 Reconnective Healing has been validated by the RMIT University in Melbourne, the UCLA Medical Center in the U.S and many other facilities around the world.  Reconnective Healing is accessing a broad spectrum of vibrational frequencies that are so high that ailments are quickly alleviated.  The intelligence of these frequencies surpass human understanding and extend beyond the immediate time zone around us. In this quantum field of existence you are returned to an optimum state of balance.  A shift may be happening within your cells as part of a DNA activation as you begin to emit more coherent levels of light.  "I have no doubt that this is a new development in human evolution.  Reconnective Healing is absolutely different than other healing modalities. 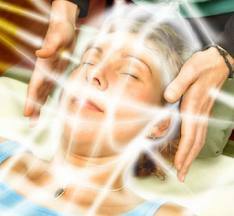 It is charachterized by deep physiological relaxation and increased brain wave coherence."